DNS Server helps to translate the domain name into IP address. So, if something wrong happens with DNS Server, then you are not able to access the website. 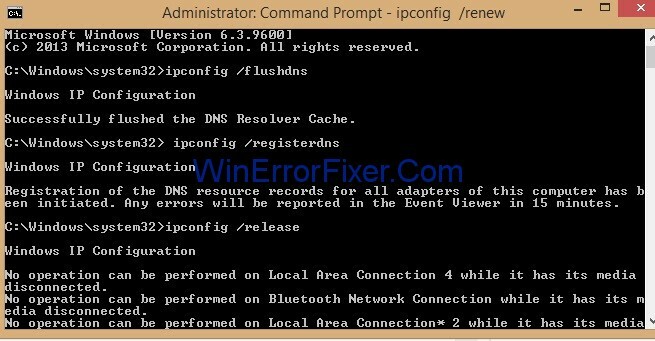 Follow the step by step procedure to troubleshoot the problem “DNS Server not responding”. Step 1: First step is to invoke the Run box by pressing Windows and R key collectively. Step 2: Run box will appear. Now, type control panel in the Run box and click on Ok button. 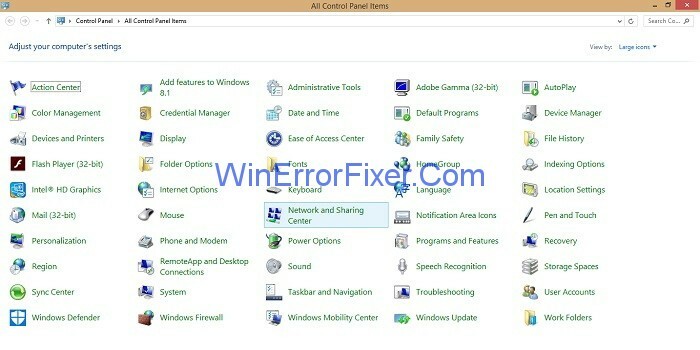 Step 3: All Control Panel Items window will appear and then search for the option Network and Sharing Center and click on it. Step 4: On the left side of the pane, click on option Change Adapter Settings. 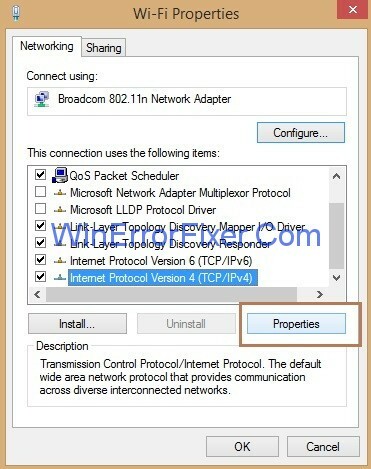 Step 5: Next step is to the right click on the network connection you are using and then click on Properties. Step 6: Look for the option Internet Protocol Version 4(TCP/IPv4) and then click on it and then click the Properties button. Step 7: Tick mark the option Obtain an IP address automatically and Obtain DNS server address automatically.and then click Ok button. Step 8: Now, look for the option Internet Protocol Version 6(TCP/IPv6) and then click on it and then click the Properties button. 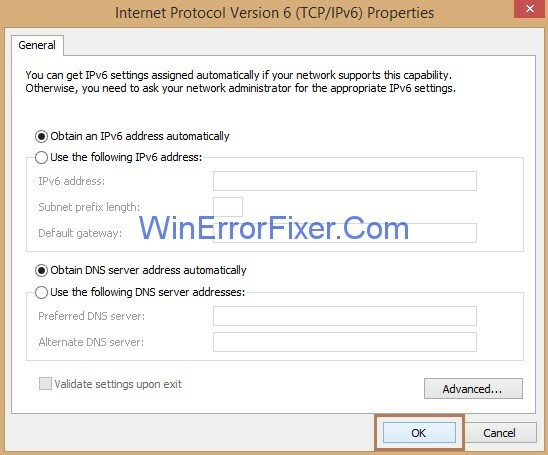 Step 9: Again, checkmark the option Obtain an IP address automatically and Obtain DNS server address automatically.and then click Ok button. Now, access the website you want to open and check if the above solution works for you. Step 1: First you need to press Windows and X key collectively, a list of options will appear. 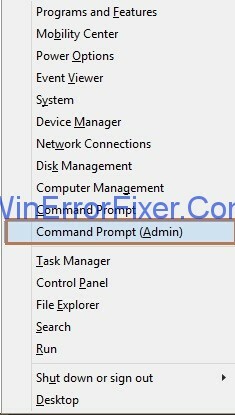 Step 2: Select the option Command Prompt(Admin) and Command Prompt window will open. Step 4: Now, access the same website you want to open and check whether it is working now. The DNS Server stops responding if your router and modem does not work properly. The only way is to restart your modem and router to fix the problem. You just need to Power Off your modem or router for some time, wait for a while and press the power button again to Power On the device. Now, reaccess the same site to check if it is working now. Step 3: Now, search for the option Network and Sharing Center and click on it. 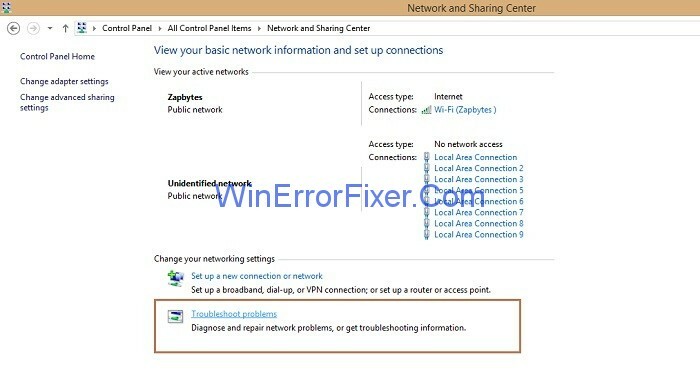 Step 4: Now, under the section Change your Networking Settings click on Troubleshoot problems option. Step 5: Next step is to click on Internet Connections, and then a new window of Internet Connection will appear and click on the Next button. 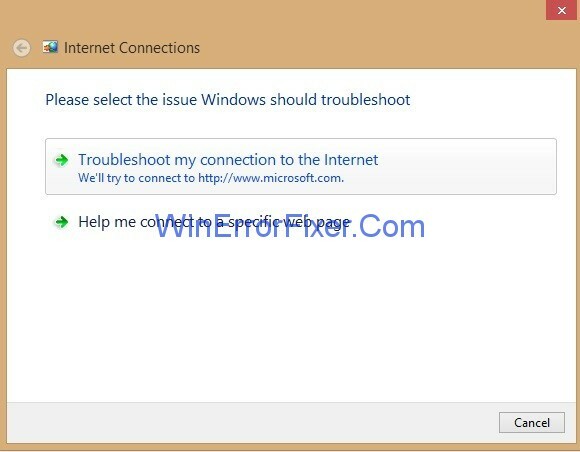 Step 6: Click on Run the troubleshooter and then click on the option Troubleshoot my connection to the Internet. Step 7: Now you need to wait for the process to complete and after troubleshooting is completed, check whether you can access the site. If Routers and Modems continue to exhibit failures, they must be replaced immediately. Because failed routers and modems cause the DNS errors. So, check your router and modem in case you come up with error “DNS Server is not responding”. Sometimes, what happens is that TCP/IP software inside user’s OS malfunction and then it sets the DNS Server address incorrectly and when you reboot your system it often clears out this temporarily defects. So, one solution is to run a TCP/IP utility program that performs the procedure of releasing and then renewing the IP address settings. Likewise, most TCP/IP networks assign the IP addresses through the Dynamic Host Configuration Protocol(DHCP)service. DHCP assigns the device’s primary and secondary DNS server addresses. Make sure both your system and router are DHCP enabled. If either of them is not using DHCP, network connection error occurs. 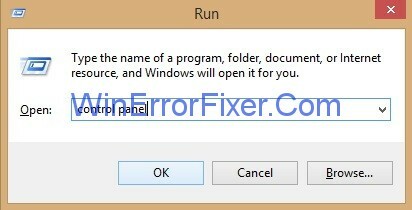 To sum up, follow the above instructions in case you come up with the problem of “DNS Server not responding“. After trying the above solutions relaunch your site and enjoy browsing.